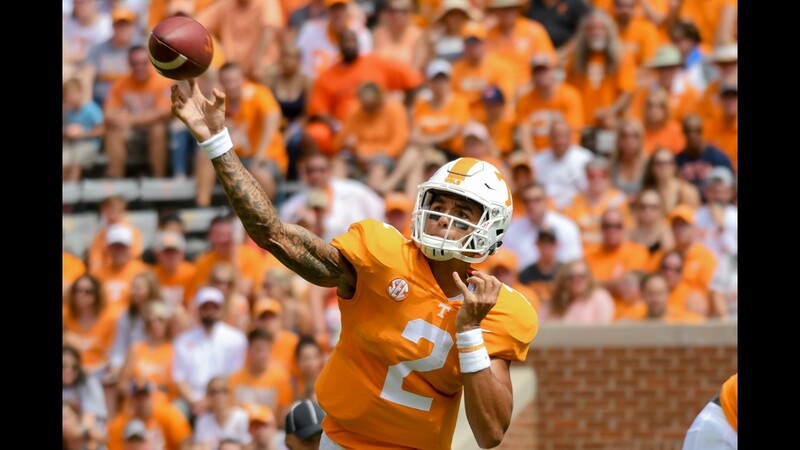 Tennessee grinds out a win against UTEP, must prepare for SEC play. The University of Texas at El Paso hasn't won a football game since November 26, 2016. 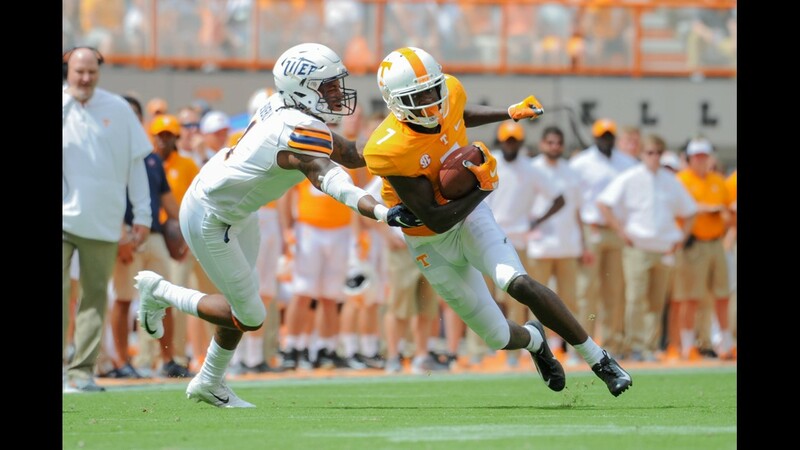 The result was never in question, but Tennessee had to grind out a win against the Miners. Penalties, turnovers and third downs had a lot to do with the struggles. 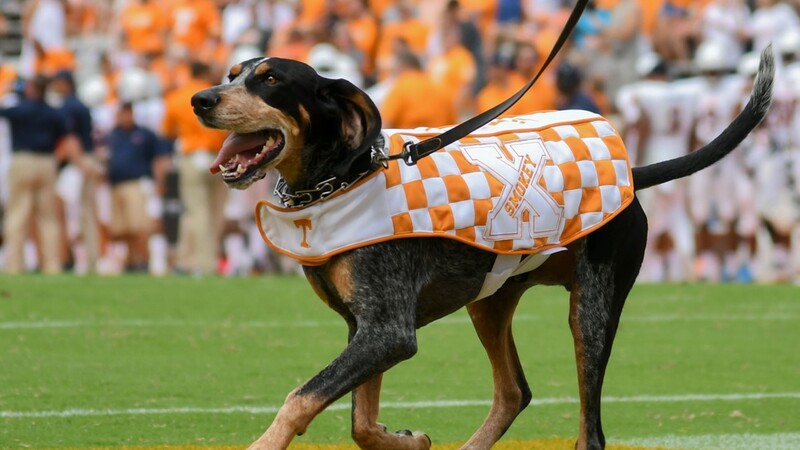 RELATED: Are the Vols ready for SEC play? 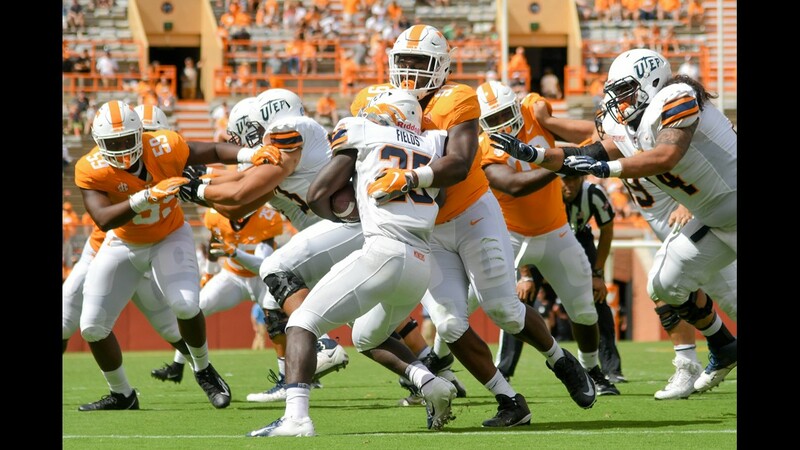 Early in the first half, Tennessee had a chance to score with the ball inside the UTEP 10-yard line. On one drive, a Tim Jordan touchdown was called back after a chop block on 1st and goal. 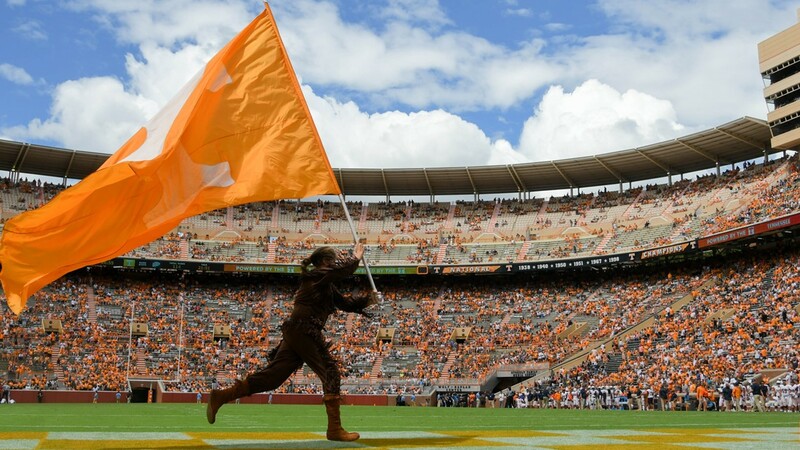 The ball went from the 7-yard line to the 22-yard line and the Vols would have to settle for a field goal. 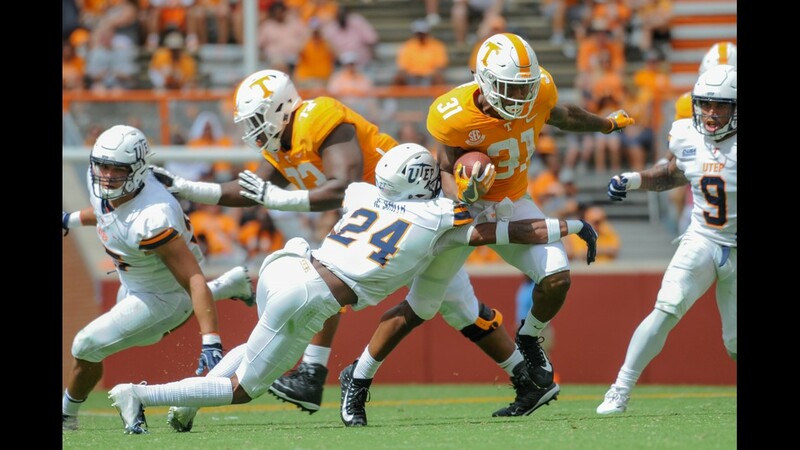 Later in the half, freshman running back Jeremy Banks, coming off of a huge performance against ETSU, fumbled the ball inside the 5-yard line, taking points off the board. 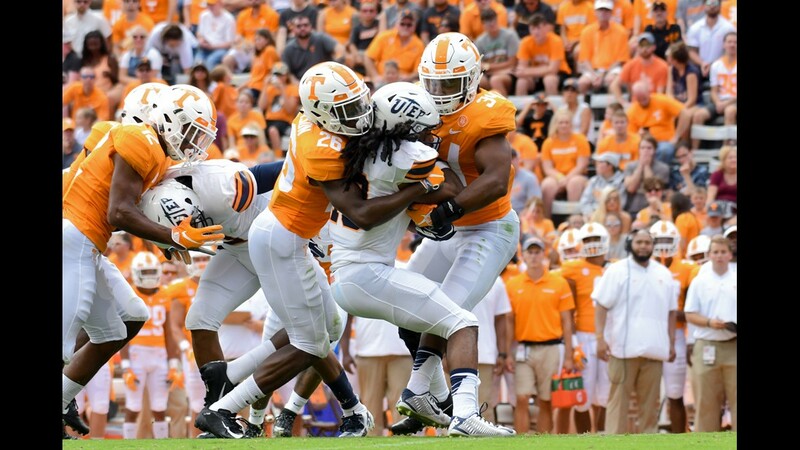 Penalties were a thorn in Tennessee's side for the entire game, UT had 7 penalties for sixty yards. 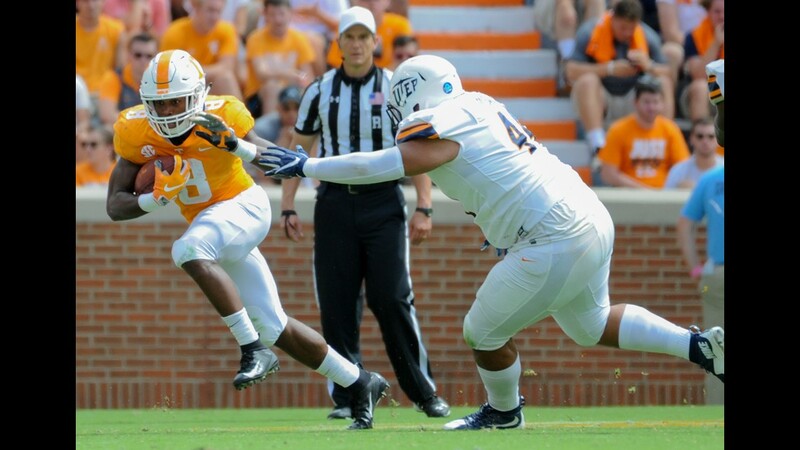 UT would get on the board in the first half, running Tim Jordan found the end zone for the second time this season. 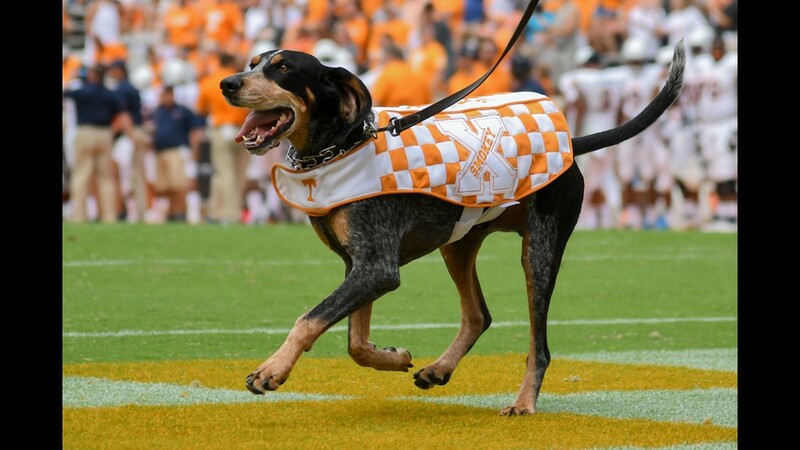 Tennessee would take a 10-0 lead into the half. The very first play from scrimmage, running back Ty Chandler, coming off of injury, wanted to make sure there would be no UTEP comeback. Chandler ripped off an 81-yard touchdown, virtually untouched. 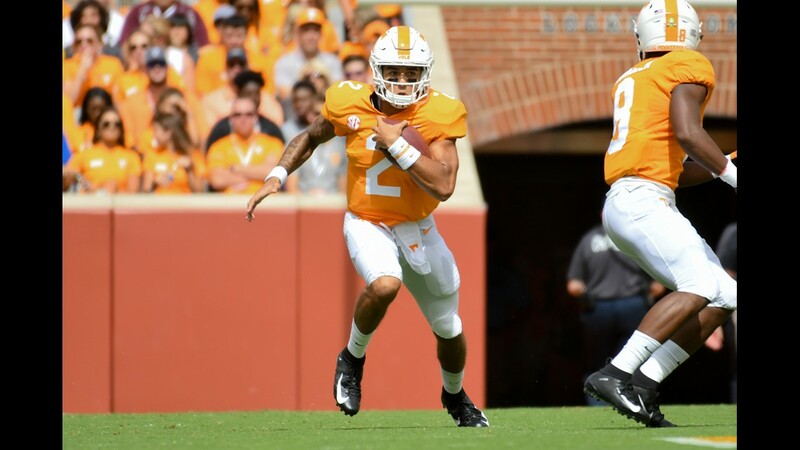 It was the longest run for Tennessee since 2006. 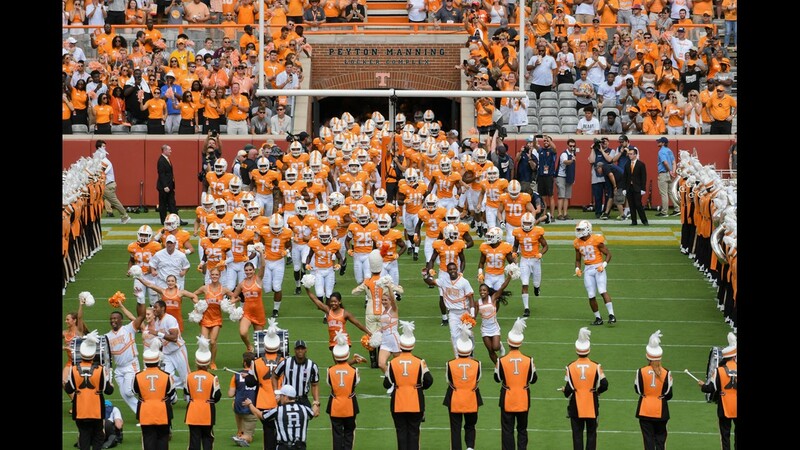 Tennessee finished off the Miners for its second win in a row, final score, 24-0. 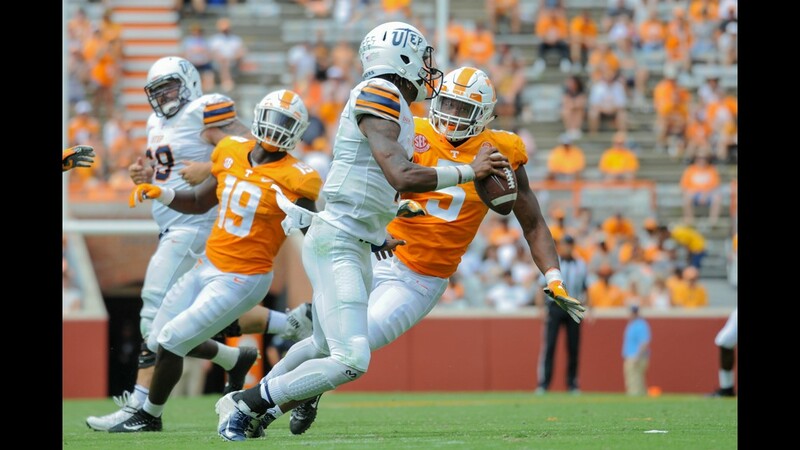 The Vols will open SEC play next Saturday against SEC East rival Florida in Neyland Stadium.